In a new interview, Michael Fassbender spoke for us all. When asked if he’d be coming back to the X-Men franchise, he said, “I don’t know, to be honest. I haven’t made any sort of decision on it because I have no idea what’s happening next with the franchise, to be honest.” You said it, Magneto. We’re at a unique crossroads with the X-Men franchise where things feel very much up in the air. 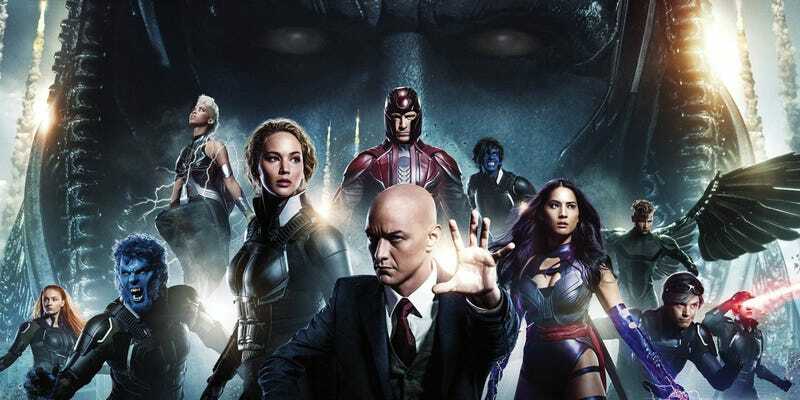 The First Class team just finished their third movie and though there was certainly talk of (and set-up for) more sequels, X-Men: Apocalypse was one of the least successful films in the franchise yet. That pumped the breaks a bit. On the other hand, new characters are emerging—characters who may or may not be in the familiar universe with the likes of Wolverine, Professor X, and Jean Grey. Deadpool was a massive hit, and there’s an even more mutant-infested sequel on the way. 20th Century Fox, the studio behind the franchise, also has a New Mutants film in the works, which itself is a huge wildcard. Then there’s Logan, the third Wolverine movie, which is likely the last time Hugh Jackman will play the role. 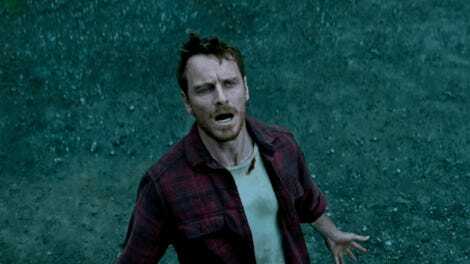 Rumor has it the film suggests many of his fellow X-Men have died at some point between movies. And yet, the introduction of the X-23 character could be a starting point for a new film series. The pieces are all over the table and the possibilities are pretty endless. So, what do you think? Should one tangent be the main one over the others? Can all of these films fit together? Will there be another reboot? Like Michael Fassbender, we have no idea, but we’d love to hear your thoughts.